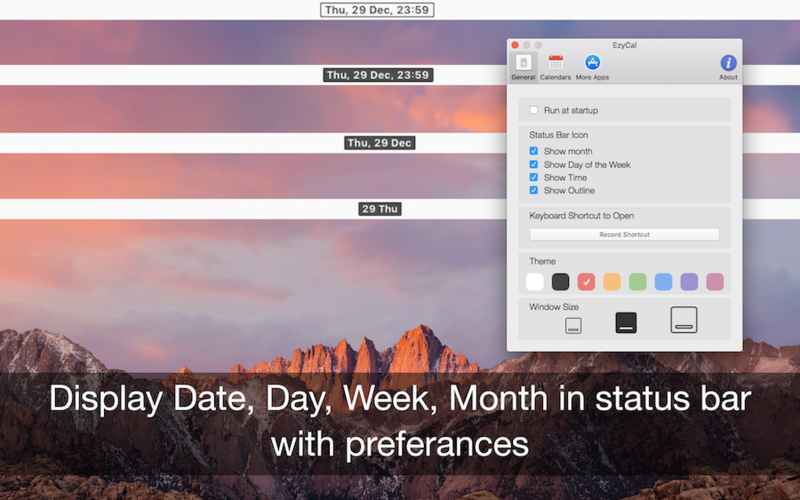 EzyCal calendar is a system of organizing days for social, religious, commercial or administrative purposes. 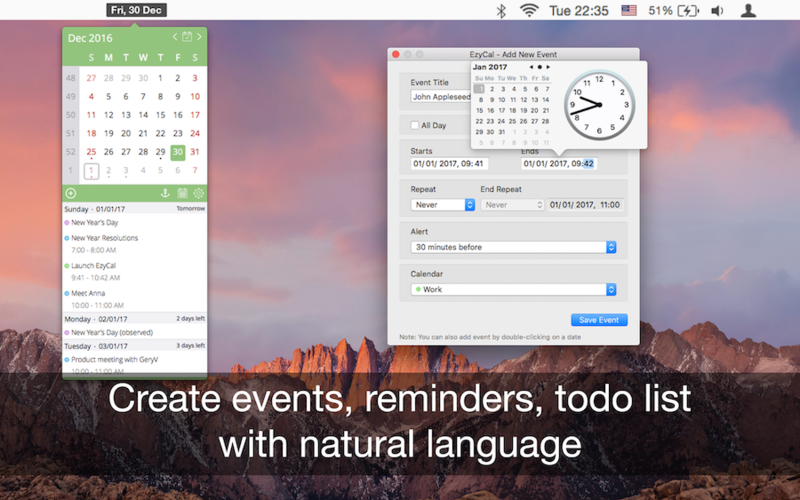 It is Gregorian calendar with natural language event and reminder creation, beautiful calendar views, and reminders app you’ll ever use. Add events, reminders, todo list. count down to keep you on track. 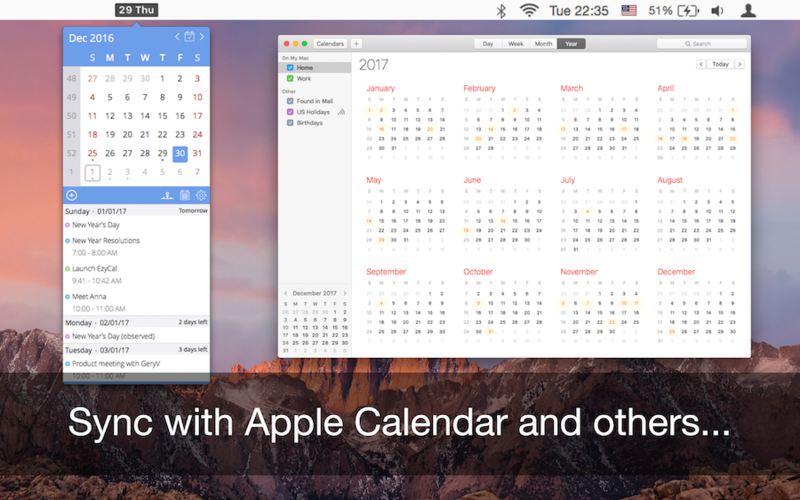 Sync with system calendar events.